Authoress to Newbie: Fiction Writing Advice, Tips, and More! 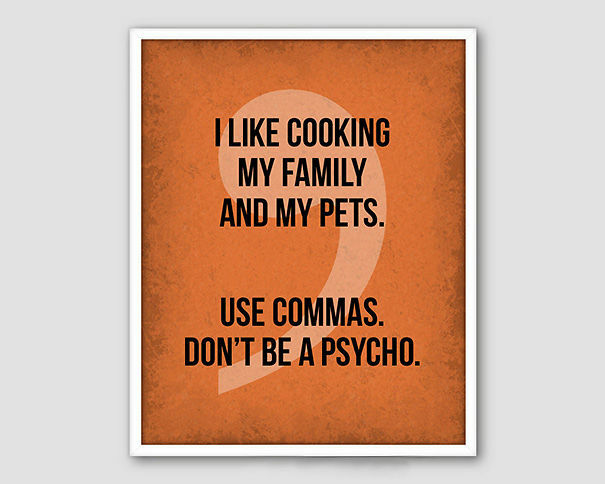 : How much should I worry about grammar? Writers' workshops have at least one of them. But sometimes it can get ugly and we can be outnumbered. 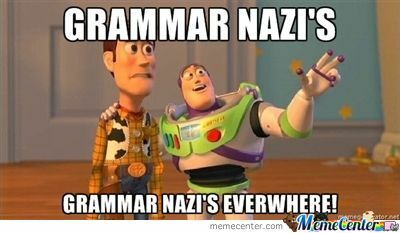 But then, do we grammar Nazi or grammar not-zi? 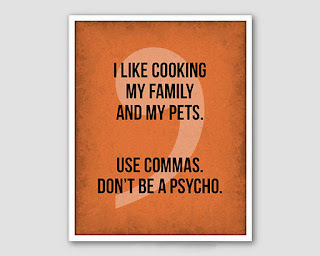 I hear many views about grammar in writing. It's okay for it to be messed up because that's the way the character speaks. As long as it isn't so heavy that it takes the reader away from the writing then a little here and there is okay. Word Spellcheck system doesn't always correct everything. So then it must be sort of okay. Well then, how much should we worry about grammar? I'm not a grammar Nazi but I will point it out if it makes the sentence sound like something you don't want it to sound like. Ahaha, ha...anyway, in hopes to put you at ease about grammar, here's what I do. In the body, the text where all the descriptions and details go, I keep on top of my grammar. BUT, if the character can't speak in a grammatically correct way, then I lock grammar in my closet and go nuts. For example, in my novel I have a village of ancient people who talk in a different tongue. When they speak to my MC, their words are NOT grammatically correct because basically they are sort of directly translating from their language into the common tongue. "Grammar not important, talk no. Talk in common tongue, use our tongue, direct to common we talk." You can get the gist of what they are saying but grammar has gone on summer vacation. Speaking is okay, if the character himself, herself, itself, does not talk in a grammatically correct way. But everything else should be right. If you're unsure of spelling, do spellcheck or just look it up. You can't always trust Word to spellcheck grammatically.